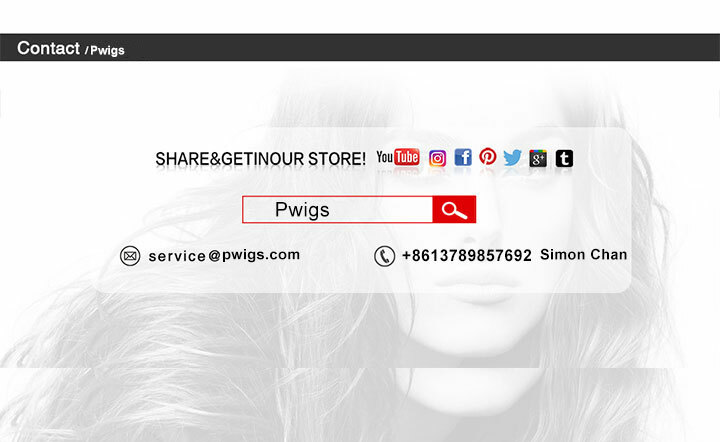 Pwigs.com sales online with high quality Brazilian Virgin Sliky Straight 4X4 Silk Base Lace Closure With Bundles 4 Pcs Pre Plucked With Baby Hair Natural Blackr,free shipping worldwide. 3. 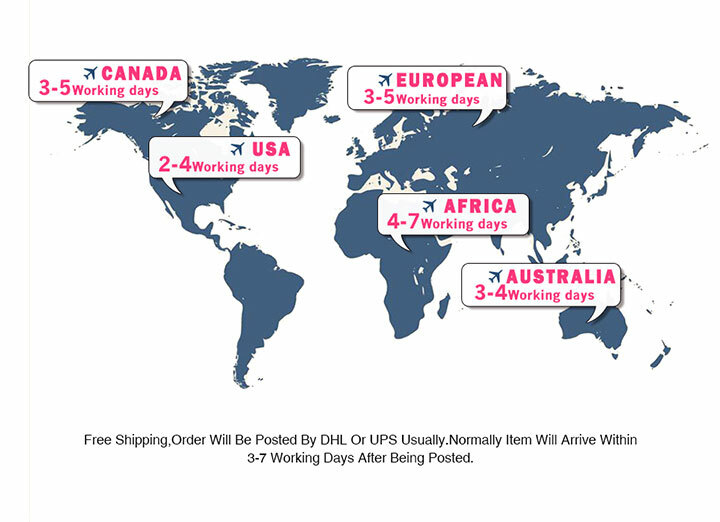 Our items will be stamped as "Gift" or "Sample" to avoid you being charged a custom fee. 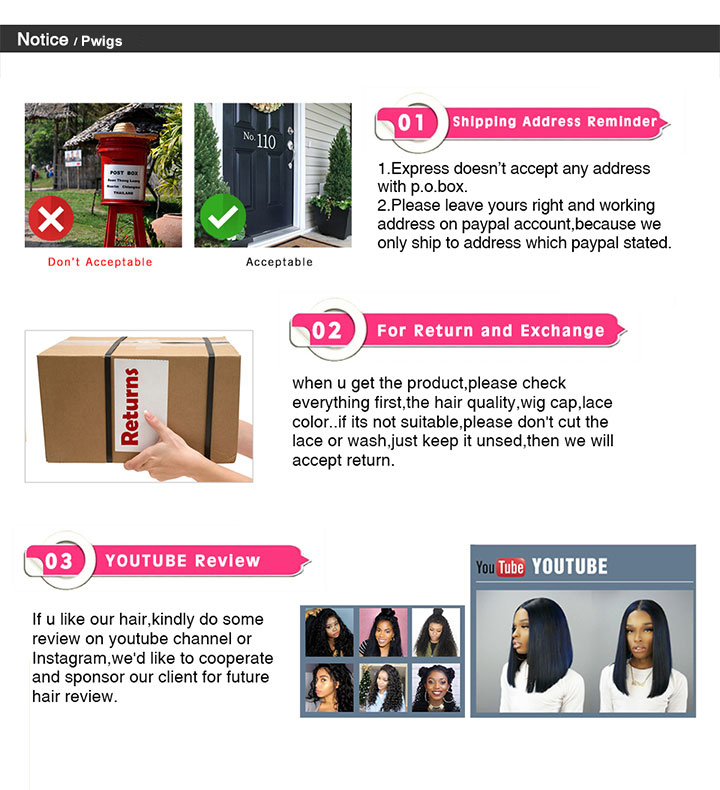 Usually, your order will not be charged a custom fee from Eseewigs.com. In seldom cases, orders may be charged the customs fees by your government, not our site, you will be responsible for the charges. 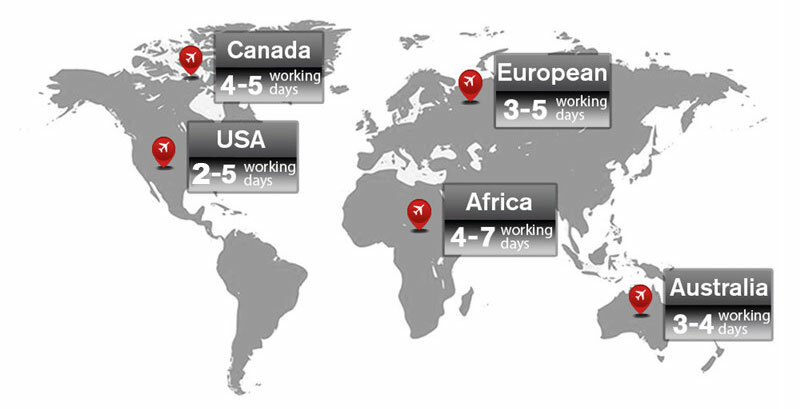 We apologize for any inconvenience, but we have no control over the customs authorities in your country or any other. Contact your local customs office for more information about customs fees, duties, and taxes. 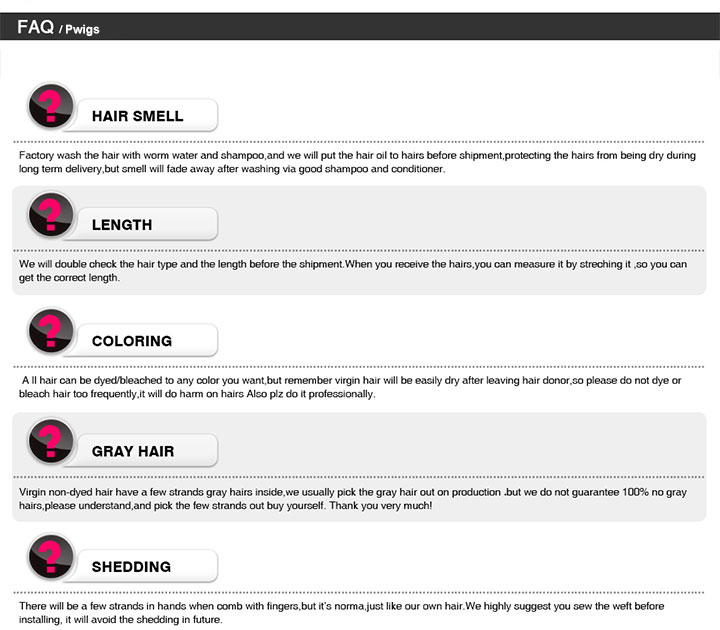 A:Synthetic Hair:Burning smells like a burning plastic,there is a small flame,and feels viscous when it burns out . 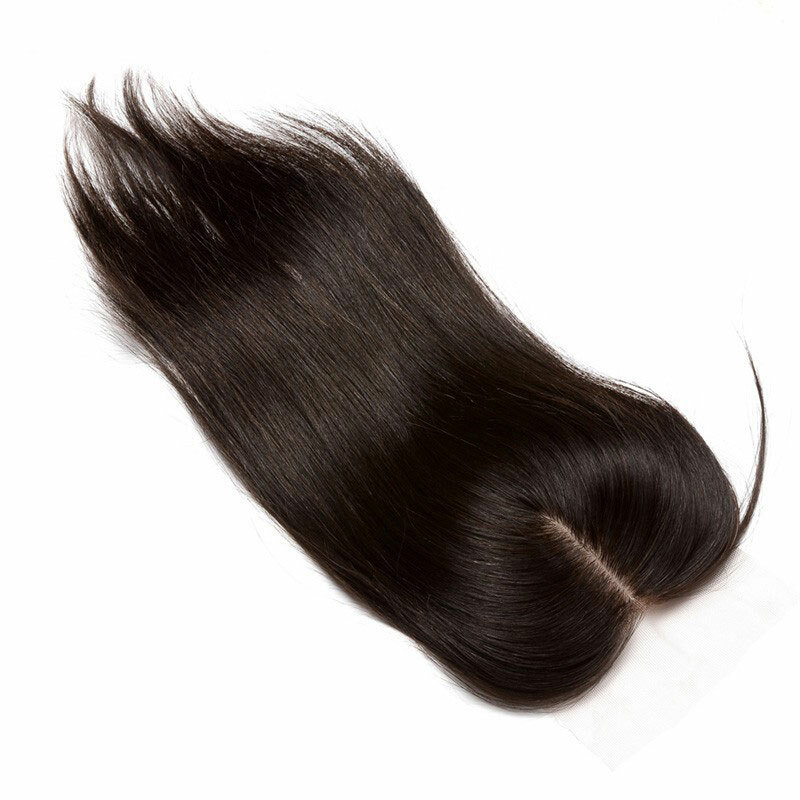 A:Because we are just a hair manufact Natural color is the tone of virgin hair .It gradual changes from 1b off black to #2 dark brown. 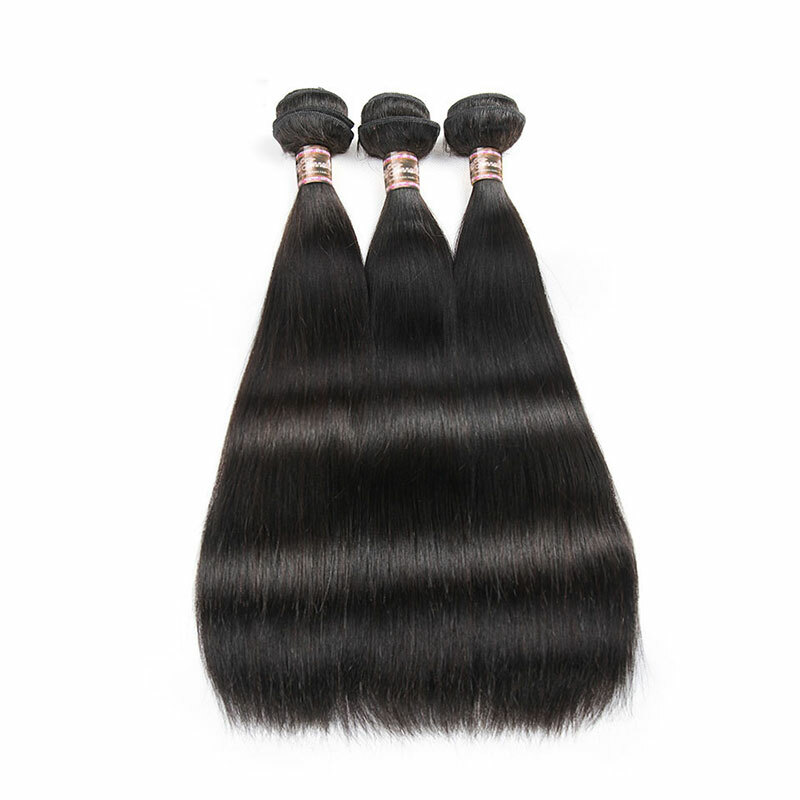 A:What is the difference among your European hair ,Peruvian hair ,Brazilian hair ,Malaysian hair and Indian hair ? 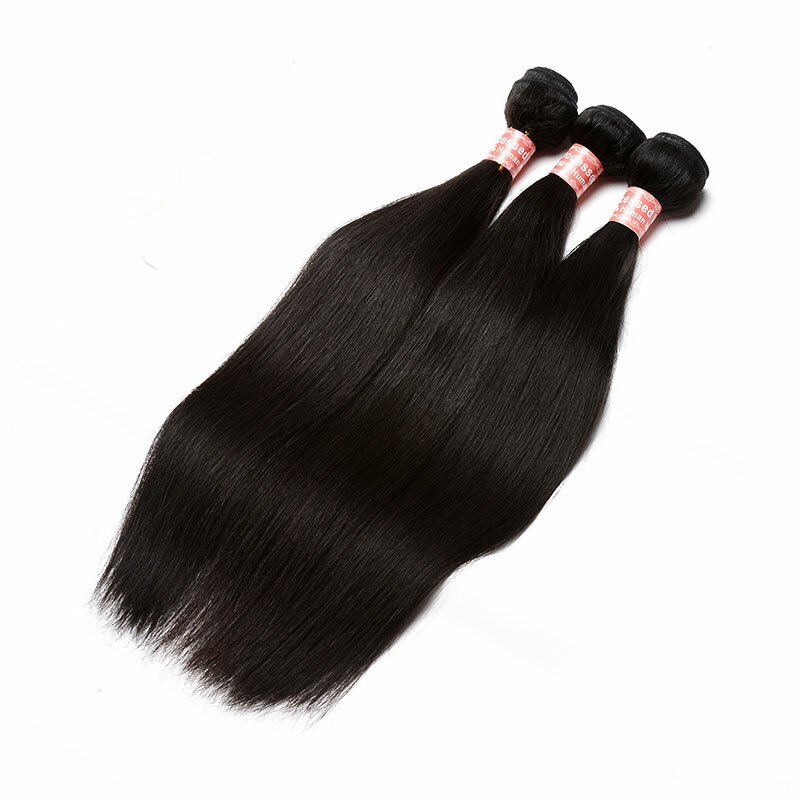 A:there are many small curls on Yaki hair , so Yaki hair feels coarse . 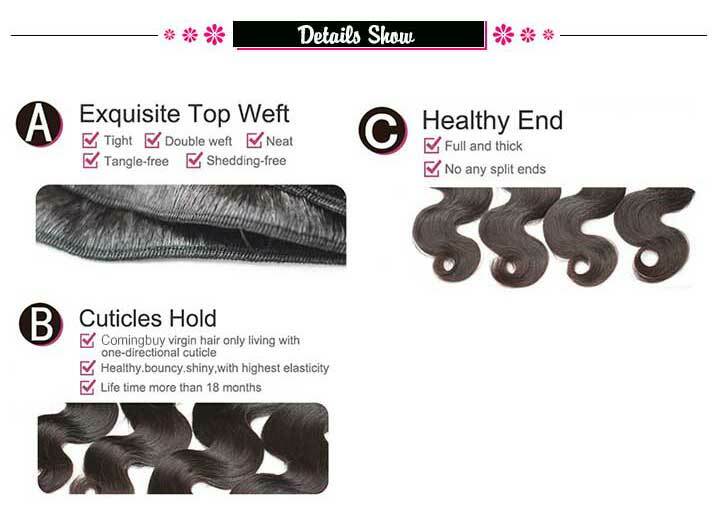 Silky straight is very straight ,silky and smooth. 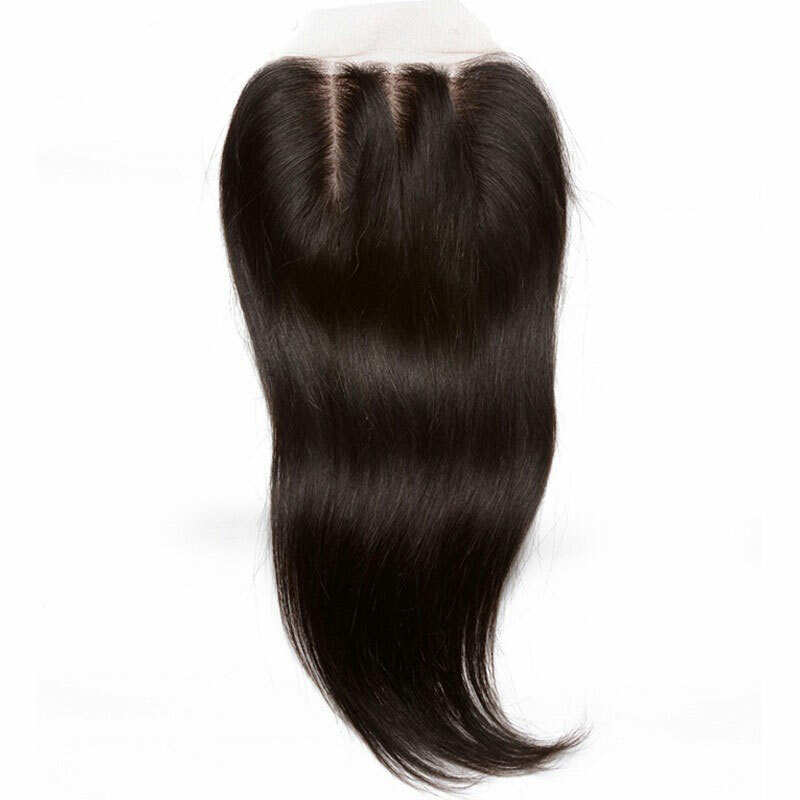 A:Free part closure means the closure is free parting and you can part your hair anywhere by yourself. 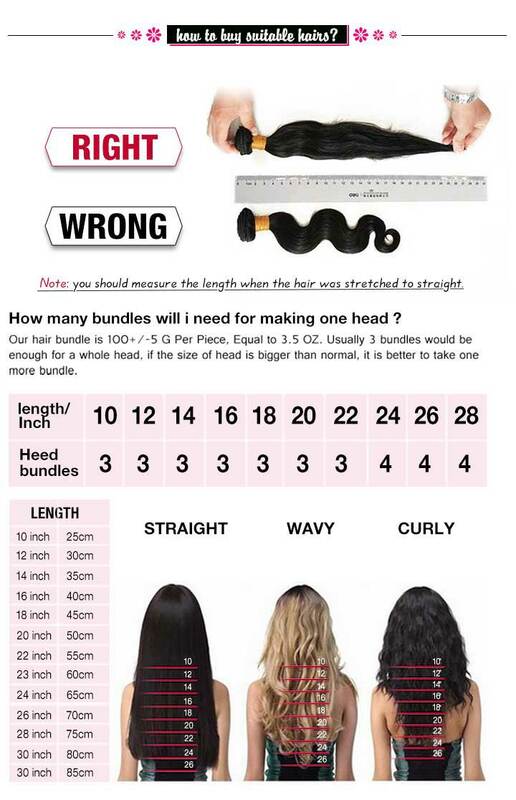 A:our lace front wigs have 3 inches parting space in the front. 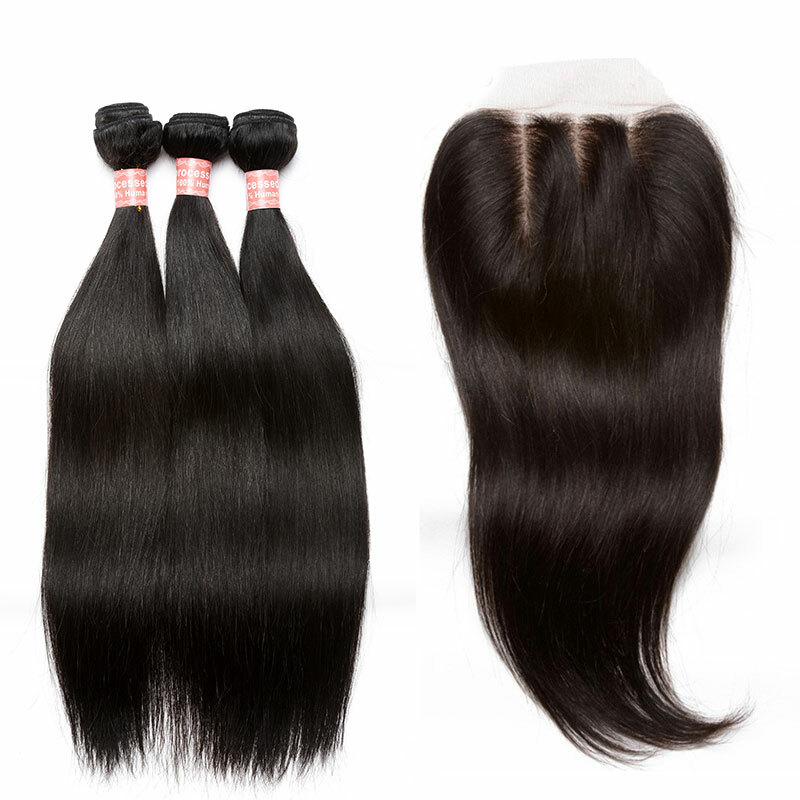 A:Hair Weave/Weft extensions are wefts of human hair sewn on to a flat track.They are typically associated with braid weaves to make one's hair appear thicker or longer. 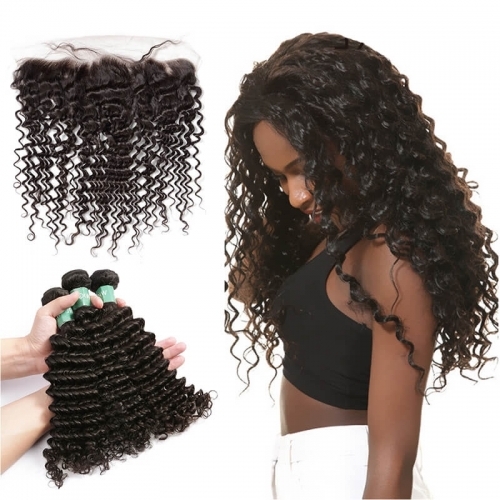 A:Hair closure also called top closure is actually a small hairpiece which is usually used to match weave on style.According to different base material,hair closure is generally classified into lace closure and silk closure.Silk closure is more natural. A:Micro Loop Extension is also called Micro Link or Micro bead extension.It is a strand by strand technique attached to your own hair using tiny links, locs, or shells that can match hair color or be clear. 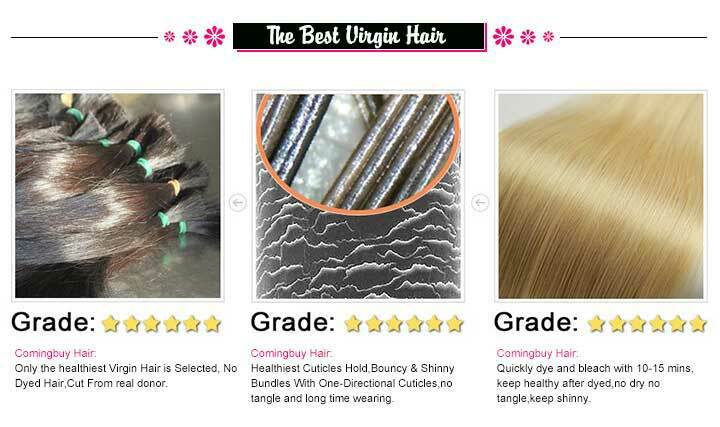 A:Clip in hair extension is a temporary extension that can be quickly applied.One pack of clip in contains several weft hair pieces with some clips attached. 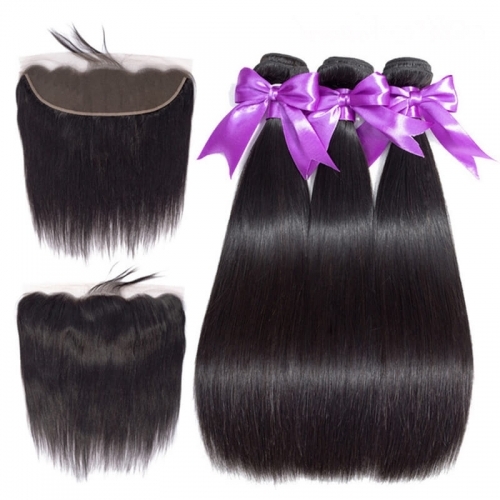 Clip-ins can be worn all day and all night; however, they must be removed before sleeping. 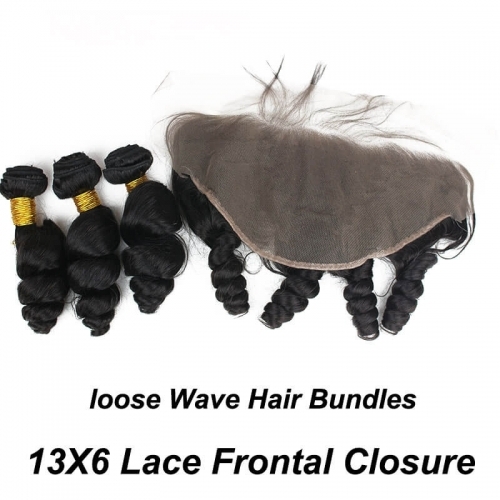 A:Full Lace Wig is a lace wig that human hairs are all ventilated on French lace ,Swiss lace ,PU or other bases.So it is all handmade work and more expensive ,but it looks very natural.You can part your hair anywhere as you want and wear high ponytail. 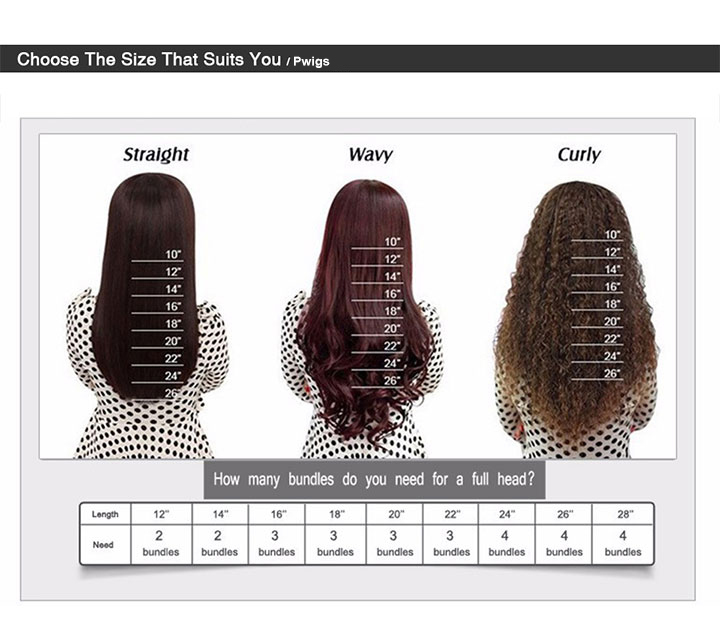 A:Our hair is very clean and neat , so you don’t have to wash your hair at first when you receive it.For curly hair we don’t recommend you to wash because it may ruin the curly pattern. 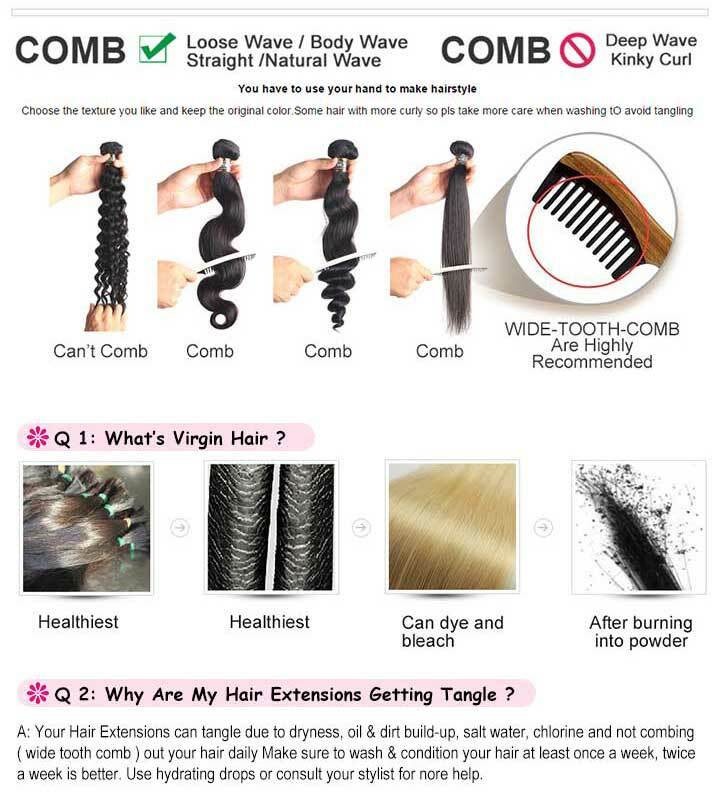 A:We don’t recommend to straighten curly hair because it may cause hair problems like shedding and tangle.So had better remain the same curly look. 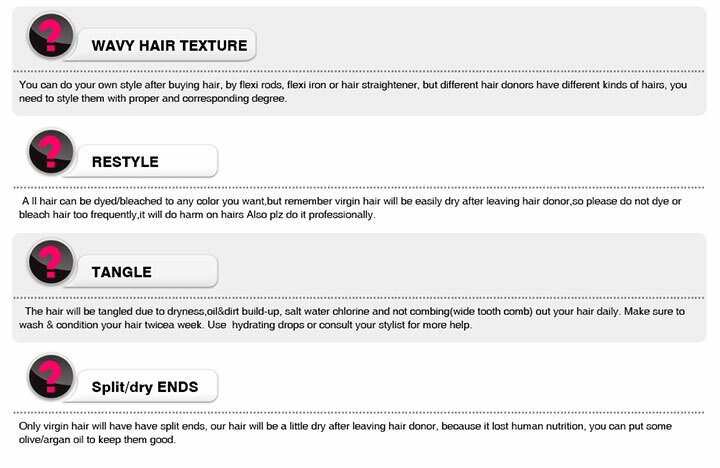 A:1.Choose a shampoo & condititoner that suit your hair type. A:1.Co-Wash your Hair.Co-wash hair with a conditioner at least once a week.Using cold water to make it shinier, lock in moisture,reduce frizz. A:Bleached knots help make the hair appear as if it is growing from the scalp. When hair is tied to the lace, there is a dark knot where the hair is secured. Bleaching or "lightening" the knots reduces the visibility of this knot. 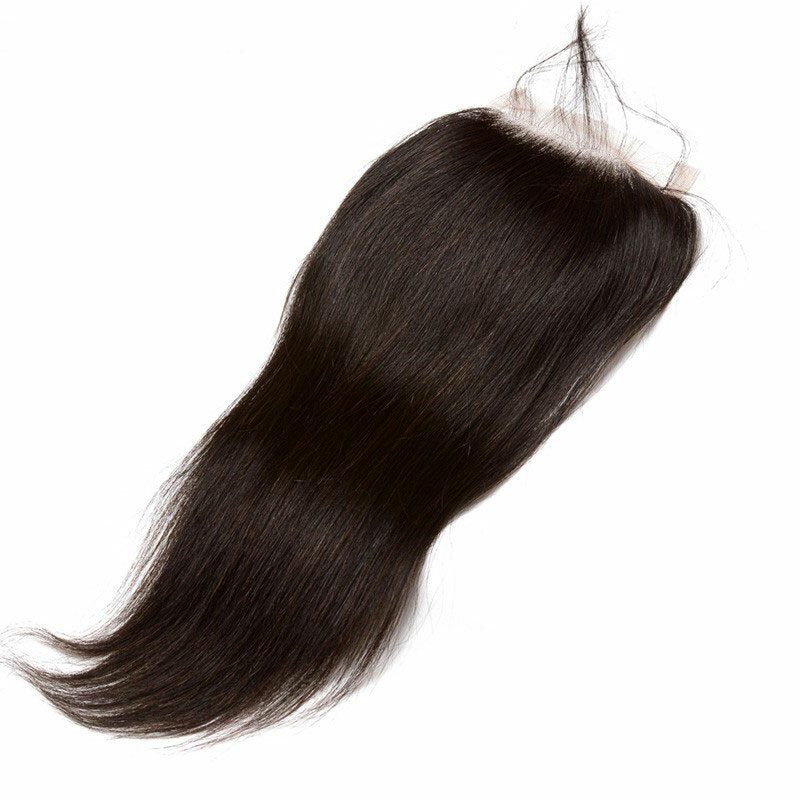 On off black (1B) and dark brown hair, the knots are lightened to a light brown shade. Very light brown and blonde and shades usually do not need bleached knots. 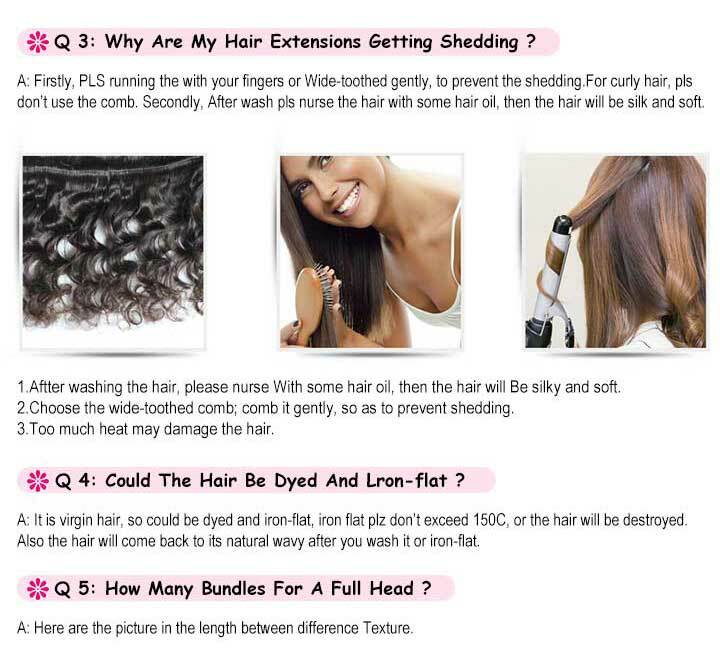 It is not possible to bleach knots on jet black (#1) hair, and is very difficult to bleach knots on 1B hair. 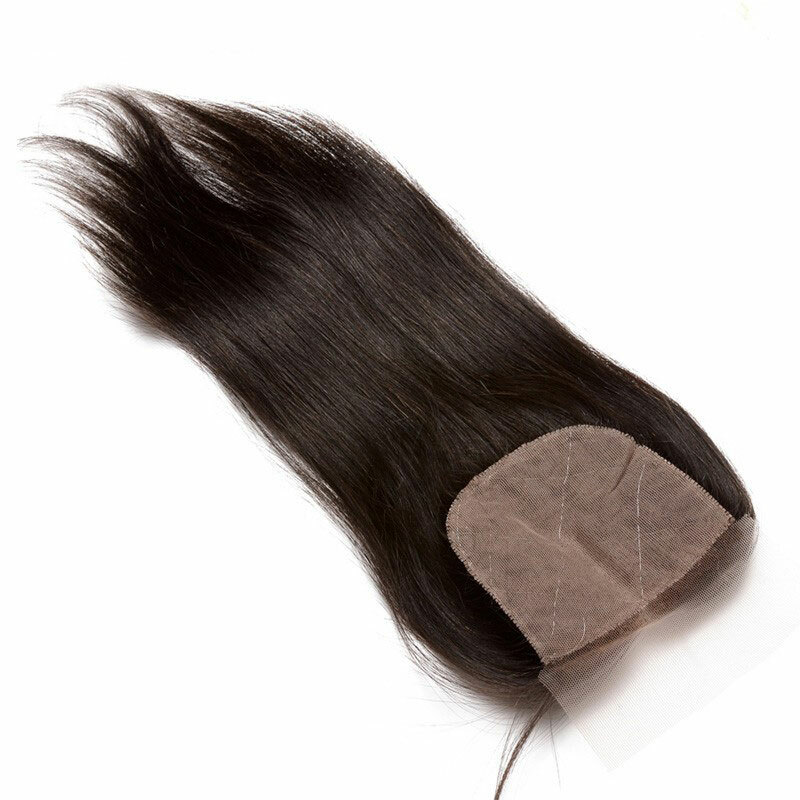 A:On glueless cap,there are combs on it, to avoid the wig slip down.also,at back,there is an adjustable strap, you can adjust it to fit you well. A:Silk top is made by 3 layer lace,the knots hiddened in the middle of the 2 layer lace,the hair looked like it rise from the scalp.